The KR808D-1 electronic cigarette has been around for awhile and is one of the options that I highly recommend for someone wanting to try an ecig for the first time. The design is simple but effective, providing good vapor, excellent flavor and ease of use. A wide selection of kits with convenient prefilled cartomizers make the KR808 one of the easiest kits to get started with. From the well designed web site to the nicely packaged kits, Smokeless Image does a great job in marketing their rendition of the KR808, the Volt. A recent purchase of a basic kit proves that ease of ordering and customer service back up the flashy image. The Volt performs pretty much as expected from a KR808. Getting started is simple, just screw a cartomizer onto the battery and vape. Vapor production is good from the included cartomizers and they deliver a decent if not spectacular throat hit. The flavor of the RY4 cartomizers is also good, and probably close enough to the flavor of a cigarette to satisfy most first time users. 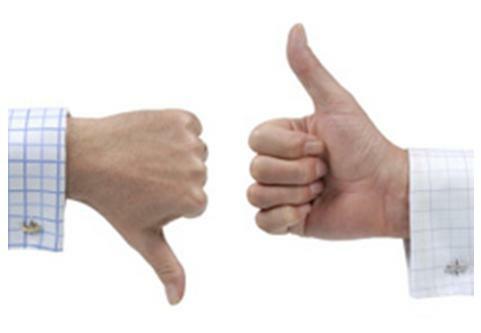 All in all, these cartomizers deliver well, but are not quite as good as some others we’ve tested. The cartomizers can be easily refilled and additional cartomizers are reasonably priced if the convenience of prefilled is preferred. The batteries perform exactly the same as other 67mm KR808s we’ve tested. They deliver plenty of power for an enjoyable vaping experience and the draw needed to activate them is exceptionally easy. And because they’re automatic, they are quite comfortable to use hands-free just like a cigarette. Also as expected, they have a very short battery life. Three hours of moderate vaping is about all that is to be expected and recharging takes a couple of hours. Additional batteries are a must-have. 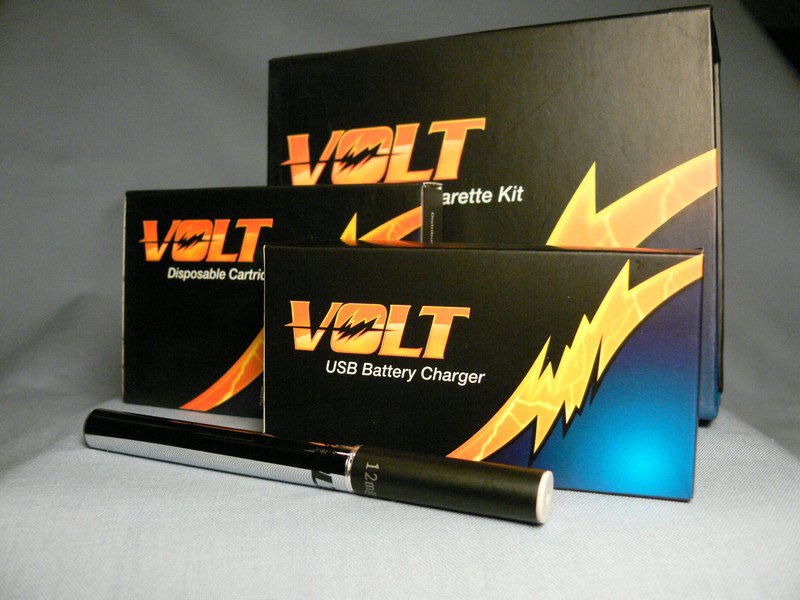 The Volt kit from Smokeless Image will be high on my list of recommendations for anyone wanting to try an electronic cigarette. Many smokers prefer their first ecig to be similar in size to a regular “analog” cigarette, and this kit meets that criteria nicely. The simple battery basic kit is a great place to start, but I would highly recommend buying a multiple battery or PCC kit. Smokeless Image has a wide selection to choose from at reasonable prices. I’m pissed! Your volt cigarettes don’t put out any vapor. Your istructions are VERY unclear. How am I to clean the unit without damaging it? You didn’t leave a coustomer assistance line number, or a web sight number in case, OR WHEN, we have problems with this crap you sell us. You’re quike to take my money, but then I’m on my own! Is that the idea? William, we don’t sell them, Smokeless Image does and their number is right at the top of their web page – 877-629-8276. As for cleaning, the article on cartomizer cleaning applies to the Volt cartomizers. Really amazing I got my order in 3 days and am very happy with it. So much like the real thing, quitting should be very easy and 1 cartomizer last half the day, so the Volt get my thumbs up ! !